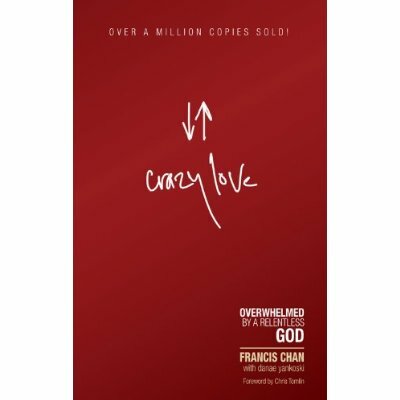 Remember my last book review, Crazy Love, and how it was one of the books that it seems like everyone in my church has read but me? This is another one of those. 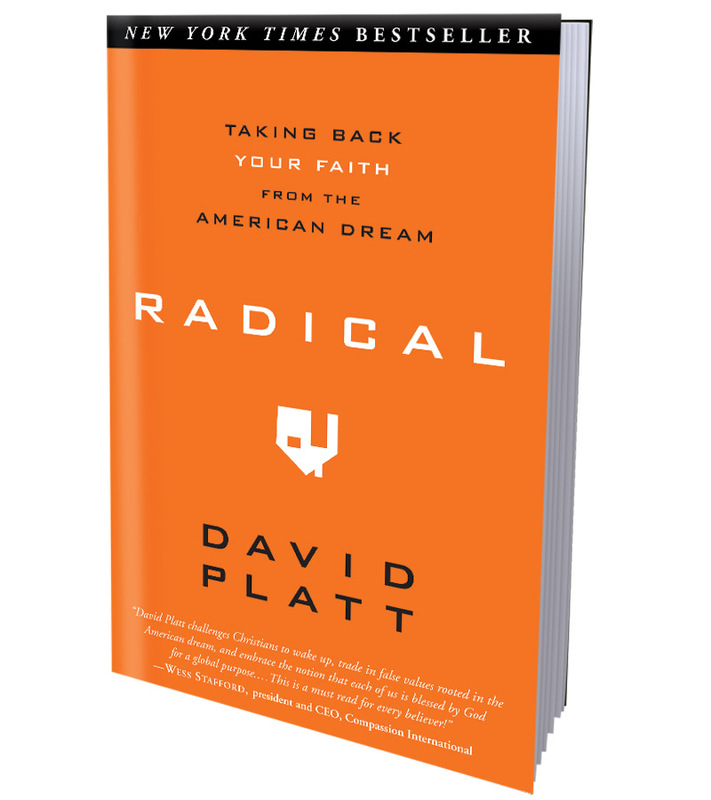 Whenever someone talks about Crazy Love, they usually bring up Radical in the next sentence. These are like the Christian book peas and carrots – they just go together. Like Crazy Love, I have nodded along in agreement when people bring up this book in the past – and now, I’ve read it. Now don’t get me wrong, having nice things is NOT bad. It just shouldn’t be our goal to store up lots of nice things when there are billions of people out there in great need. This is a particular challenge for me, because there is nothing more that I want than the American Dream – house, paid off cars, kids and vacations. I just want to not have to worry about paying bills for crying out loud! But considering billions of people live on less than $2/day, I’d say I have a lot more room for being thankful than for complaining in my life. I’m still processing this book, and I think I will be for a while. But I’d definitely recommend it if you’re looking to challenge and grow your faith! This is one of those books that I feel like every Christian has read – except me. Until now. People talk about it and reference it all the time at church, and I usually nod along solemnly as if I know what in the world they’re referring to. Now, at least I know! I have to tell you – after reading the first chapter, I wasn’t sure if I wanted to read the rest. It was a very challenging premise (and book) for someone trying to strengthen and grow their faith. It really made me question a lot of the decisions and beliefs I have, but ultimately confirmed that I’m moving in the right direction – which was refreshing! If you’re a Christian, you’ve probably already read this book (I’m 5 years late to the game). But if you haven’t, I’d definitely recommend it – just be prepared to have your faith challenged!